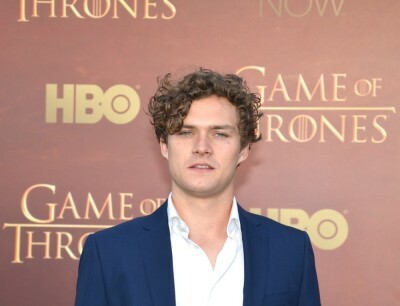 Finn Jones is an English actor. He played comic book character Iron Fist (Danny Rand) in two television series. He changed his name from Terence Jones because of its resemblance to comic Terry Jones, of Monty Python.